With abundant rolling farmland and a wealth of wineries, the Goulburn Valley is a rich and verdant region with a strong focus on the land. 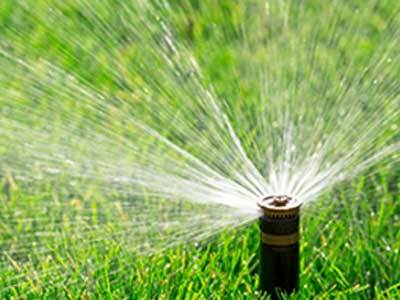 To keep the earth green and resplendent, properties of all sizes in Shepparton require efficient and well-functioning irrigation systems. Irrigation is a cornerstone of our region’s history, and Goulburn Valley Sprinklers and Landscaping is proud to have been an integral part of that for the last 15 years. As leaders in irrigation design and installation, our team continues to bring professionalism, honesty, and exceptional workmanship to Shepparton and surrounds. We can skillfully design irrigation systems for even the most complex of properties, and our focus includes farmhouses, horse arenas, ovals, and other sprawling properties. More modest yards and gardens need irrigation as well, and we are happy to meet these customers’ needs. Specialising in irrigation installation in Shepparton and beyond, we can get your systems sorted in a timely manner. As construction on your new home or flat continues, your expertly-devised irrigation works will already be well underway. When it is time to move into your new residence, you can feel confident that your landscaping and yard will receive the life-giving water it needs to thrive. And if you need assistance with landscaping services, we can manage those as well, working with you to create the attractive outdoor environment you’re looking for. 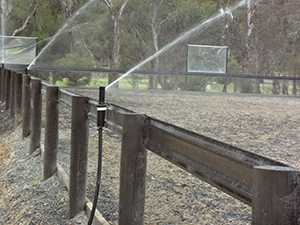 These services don’t apply only to residential properties either: we proudly design and install irrigation systems for commercial properties, town ovals, horse arenas, farms, and much more. No project is too big for us to handle. 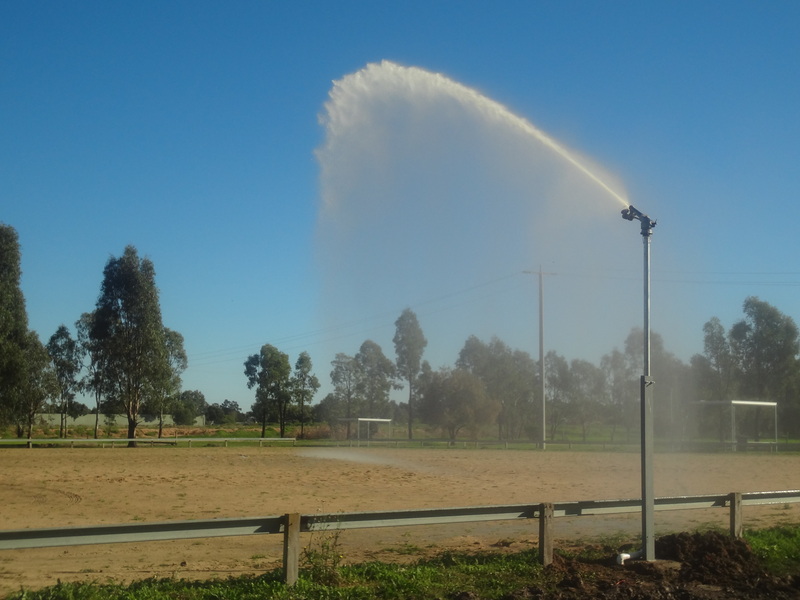 Goulburn Valley Sprinklers and Landscaping uses only the finest equipment and methods to design and install your Shepparton irrigation systems. We have a strong commitment to providing outstanding service to each and every customer, and we believe this commitment, combined with our reasonable pricing and our integrity, makes us the top choice for irrigation installation throughout the Goulburn Valley. Doesn’t your property deserve the very best? 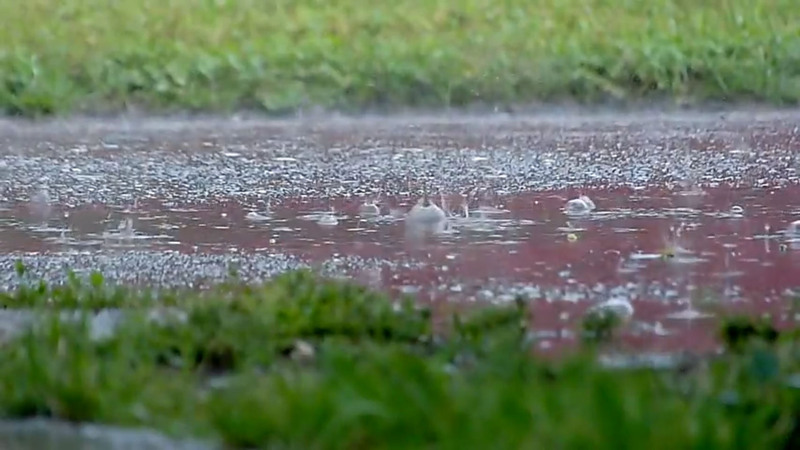 Call your friendly local irrigation team today for honest, quality service you can depend on. 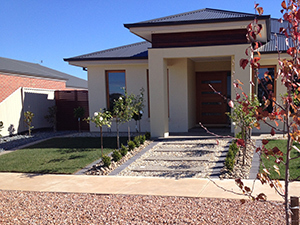 Need a Shepparton Landscaping specialist? 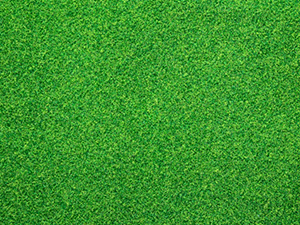 With over 15 years of industry experience, why would you want to go anywhere else for your garden landscaping needs?